Welcome to REEF Insurance Brokers, one of South Africa’s larger independent short-term insurance brokerages. Since 1983, we have provided our clients with short-term insurance, specialist risk assessment and liability cover. We serve more than 4 000 clients, all of whom have come to us through word-of-mouth referrals. We believe it says a lot about us that our clients are our most effective marketers. If you’re looking for smart, professional and honest insurance solutions and advice, delivered by a dynamic and efficient team of people who take the time to get to know you and your individual needs – and who are there for you when you need them most – then REEF Insurance Brokers is perfect for you. 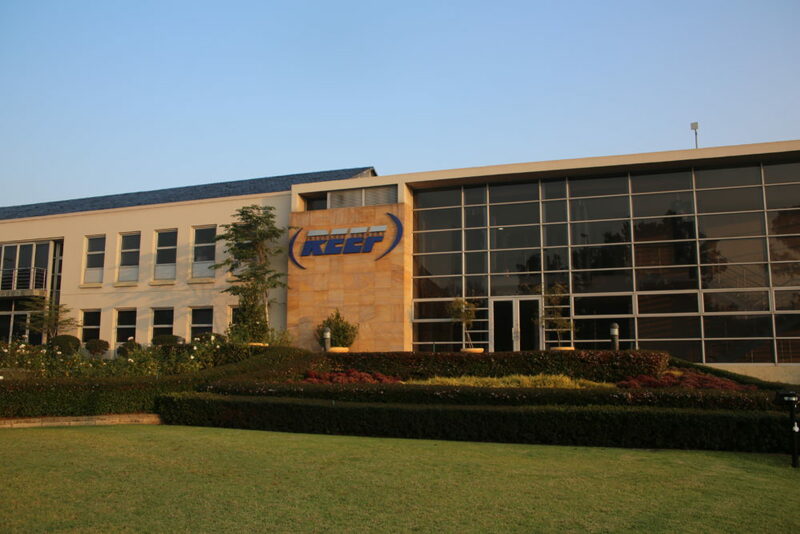 REEF Insurance Brokers was established as a family business in 1983, and has since grown into one of South Africa’s larger independent short-term insurance brokerages. No matter what your short-term insurance requirements are – from car insurance to liability cover, and everything in between – we have a solution for you. Talk is cheap – and promises mean little. What really matters is great service and performance.